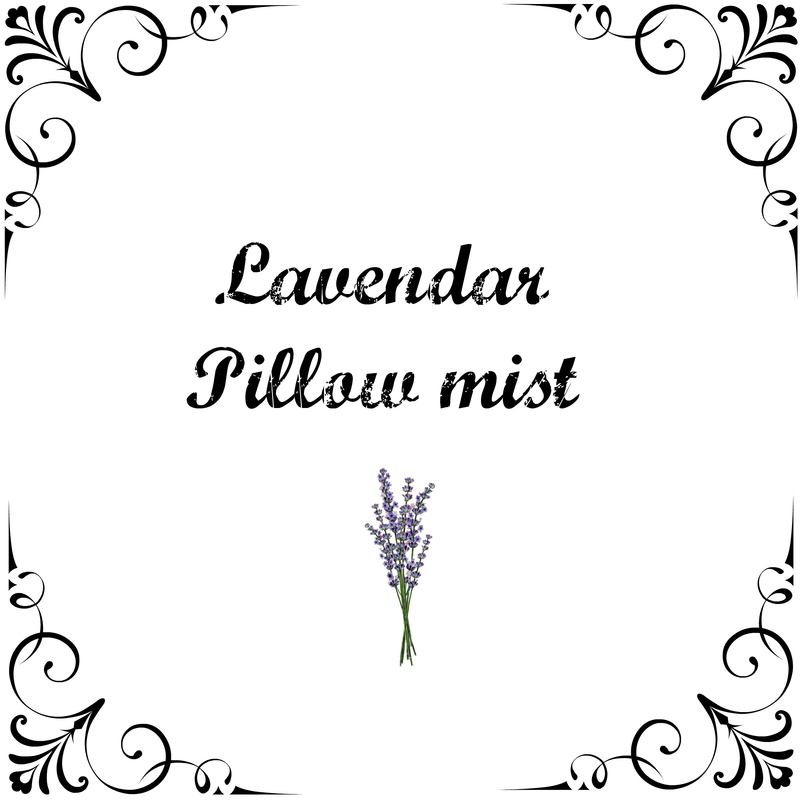 When I was invited to the opening of a brand new baby and maternity goods store this weekend, I was honestly just expecting the usual ohh-and-ahh’s of all the pretty little stuff on their shelves. 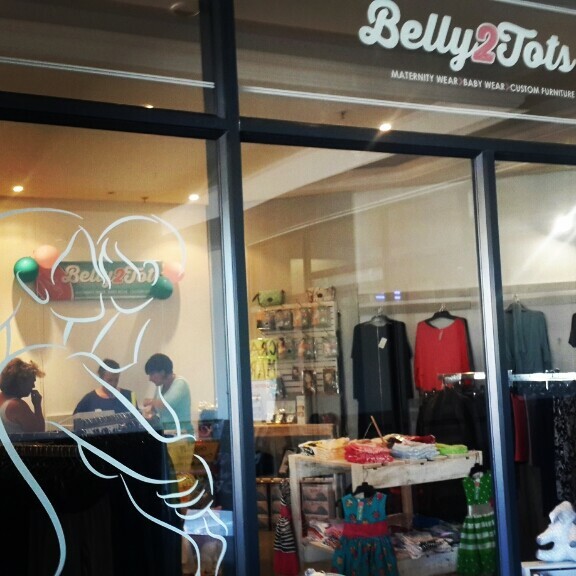 I was certainly not expecting to be moved to tears by the story of inspiration, that is Candice King – the owner of the brand spanking new store, Belly 2 Tots. But I suppose that’s one of my favourite things in life: Surprises!! And boy does Candice, along with her new business venture pack a punch in the surprise department. 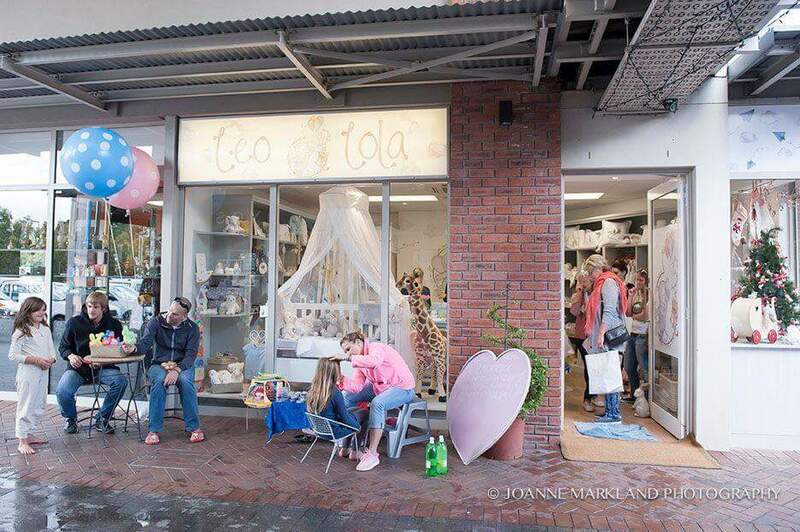 If you’re on the hunt for gorgeous little dresses, beautiful tiny shoes to cover those irresistable chubby baby feet, some organic baby toiletries , or even the cutest baby ones (cue major ovary aches), then look no further than the newly launched Leo & Lola Baby Boutique, out at the Palmyra Shopping centre in Claremont. 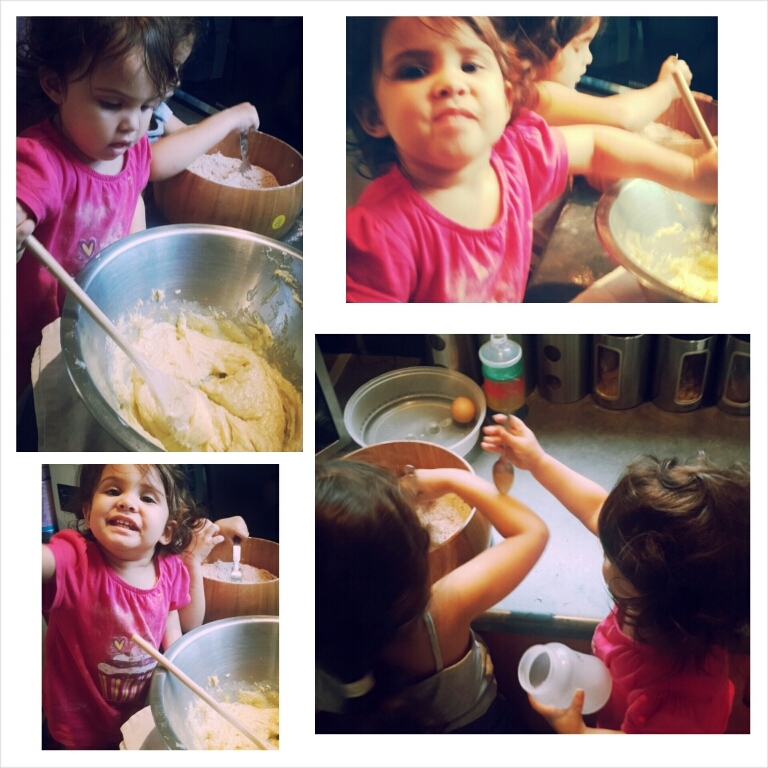 …Or a just because :cookies! 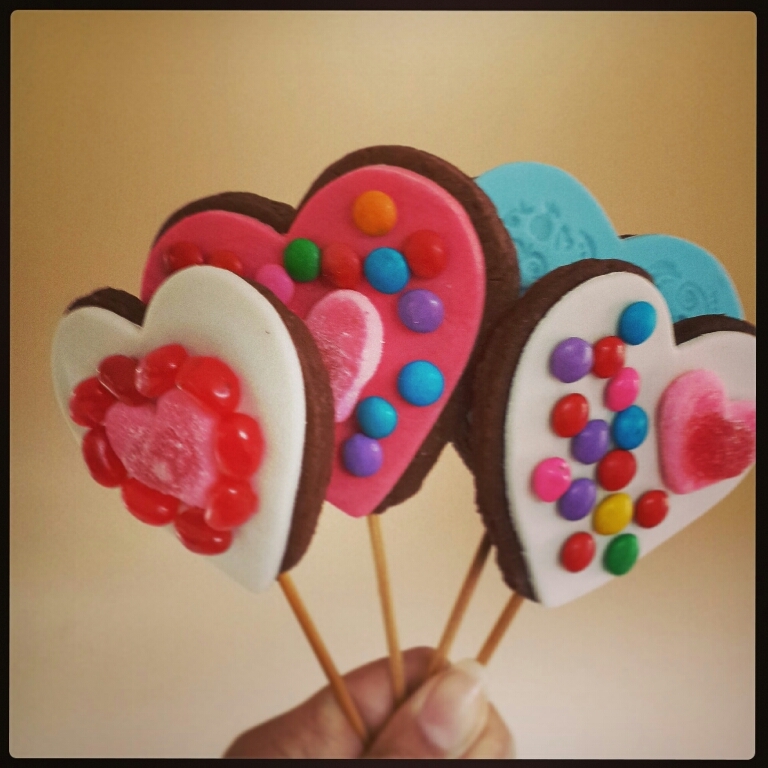 So Im off to a bit of a late start with our Valentine’s Day Spread the Love mission – but rushing off from meetings to spend the afternoon with your kiddy in the ER will do that to you! So with a little anaesthetic and a few stitches later, my beasty was ready to help me ( and small beast) whip up a batch of Valentines Day goodies again. 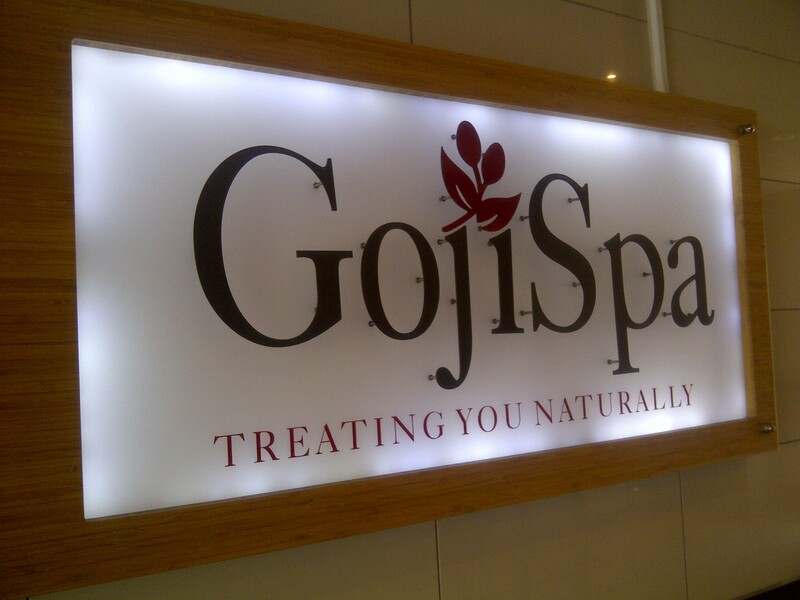 A few months ago, a heavily pregnant me was super psyched to be let in on an awesome tip for preggy massage at an establishment called Goji Spa.